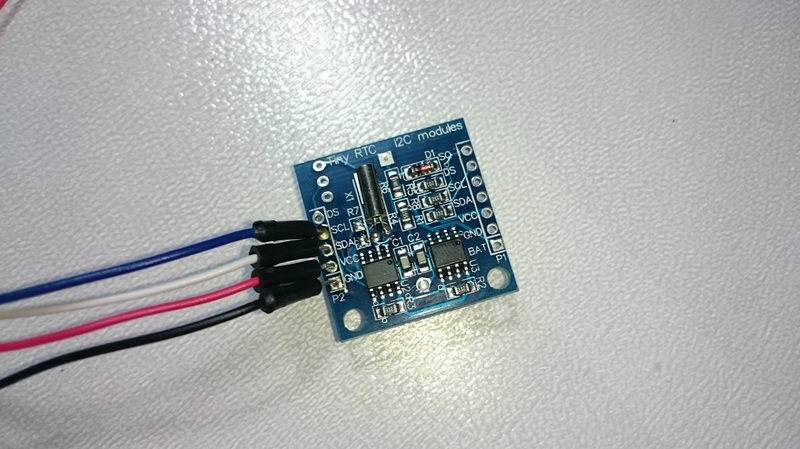 This module uses the RTC DS1307 IC and an extra EEPROM chip for farther use. In this tutorial you we learn how to use it to set the current time and date, and read it from the serial monitor of Arduino IDE. 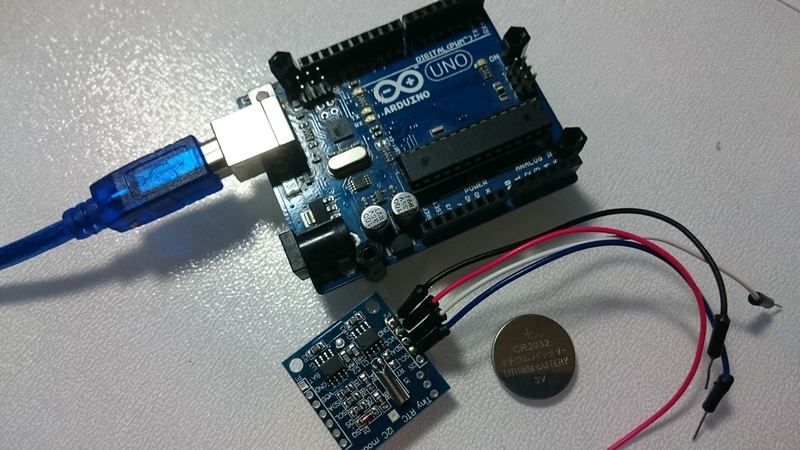 As long as it has a coin cell to run it, the RTC will merrily tick along for a long time, even when the Arduino loses power, or is reprogrammed! You can use any CR1220 3V lithium metal coin cell battery. To use this module you also need to solder 4 cables. Download the code from here and open it with Arduino IDE. Inside you will also find and the RTC.h library. ​Open the serial monitor from tools menu of Arduino IDE. 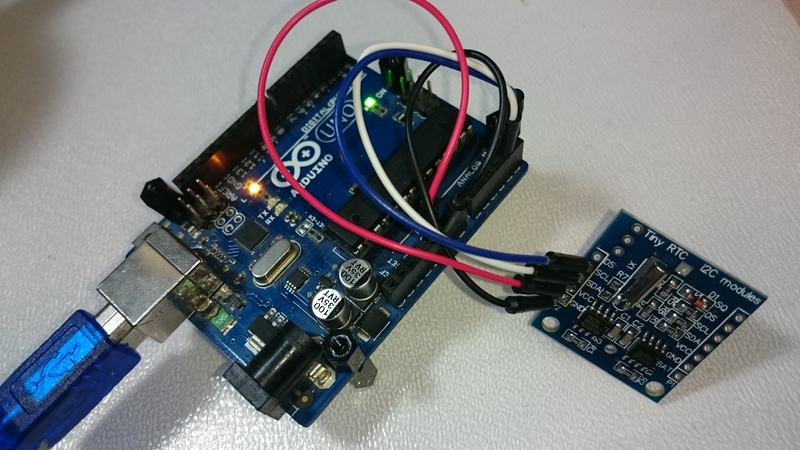 You have successfully completed one more Arduino "How to" tutorial and you learned how to use the DS1307 RTC module.